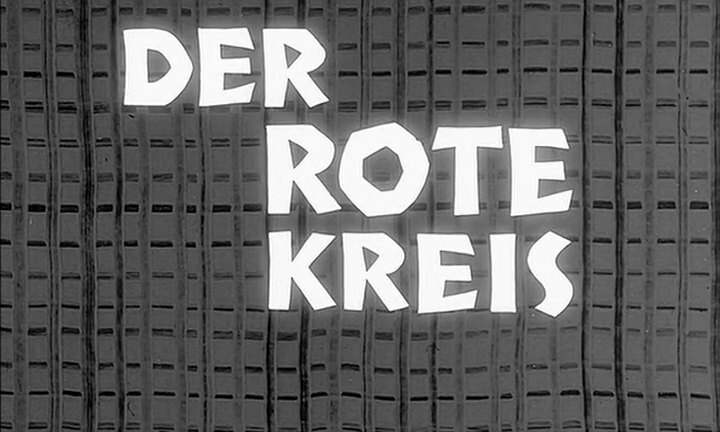 Another West German Edgar Wallace film. Filmed in Denmark according to the IMDB. He would then direct Der grüne Bogenschütze based, like this one, on a Edgar Wallace's story. The cinematography is very good, the story is so-so, actually quite naive, and if I found Karl-Georg Saebisch (Inspector Parr) rather good, Renate Ewert (Thalia) is nice looking but so bland an actress. The Morris Eight is RHD and looks as if might be Englandshire, and an FX3 taxi in DK would be a surprise. 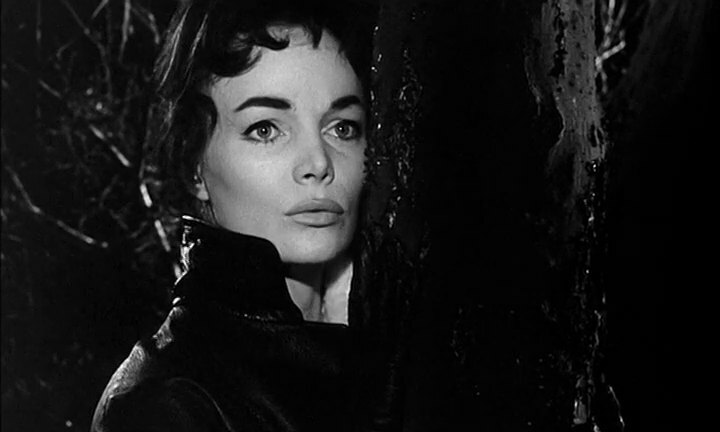 Quote Cinematography took place in November and December 1959. The studio for interiors was Palladium Atelier at Kopenhagen. Exteriors were also shot at Kopenhagen. 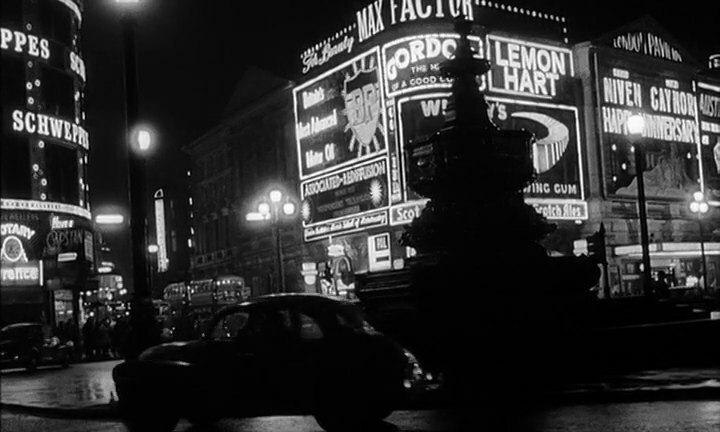 Stock footage from London shot during production of the previous film Der Frosch mit der Maske was used. … So, you could be right but the Morrises Eight aren't quite the same.